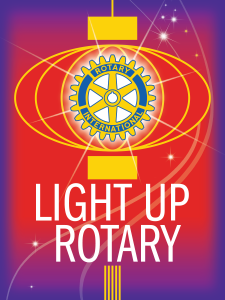 Learn how you can help Light Up Rotary and support your local & international communities through service. Contact our local Rotary President, Art Walz, to find out how you can join the Woodbridge Rotary Club. This entry was posted in Uncategorized and tagged Join, Light Up Rotary, Membership on September 5, 2014 by Jo Ellen Benson.